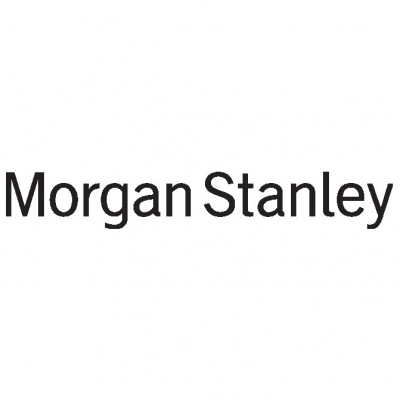 Morgan Stanley's Wealth Management Group provides investment advisory services to clients across the globe. Morgan Stanley's Financial Advisors closely work with our clients to help them set and achieve financial goals. For over 80 years, we have worked with individuals, families, businesses and institutions—to deliver services and solutions that help build, preserve and manage wealth.